An incredible two night run of Grease has just ended tonight. A huge thank you to all of the talented students and staff for making such a wonderful show for two packed audiences to enjoy! We are very proud of you all. 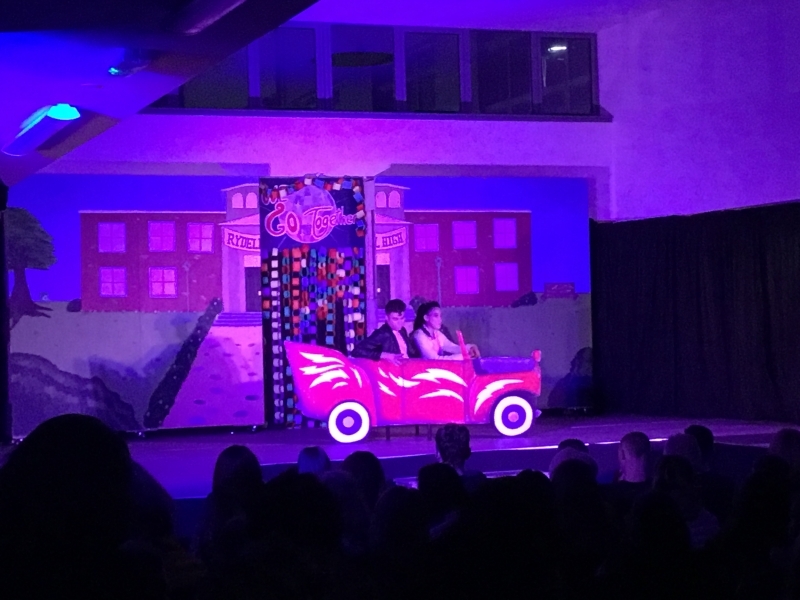 Check out the link below for the Grease finale. More pictures to follow.